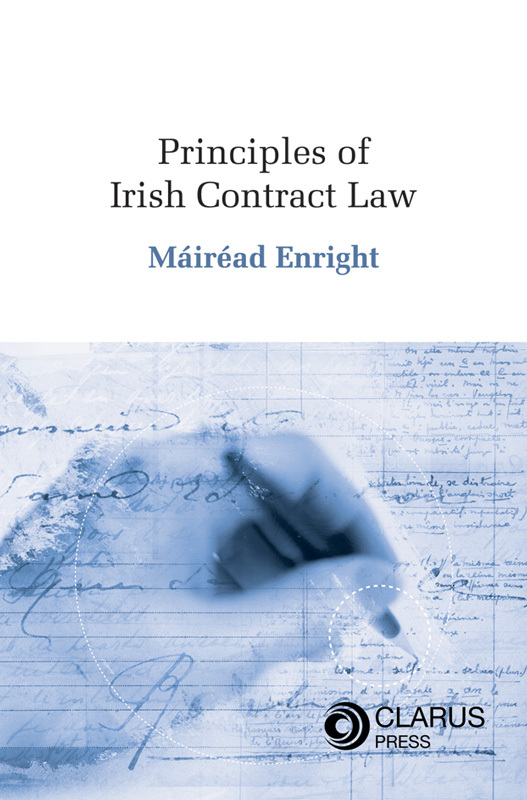 Principles of Irish Contract Law is the ideal source for undergraduate law students and all those interested in the study of contract law. 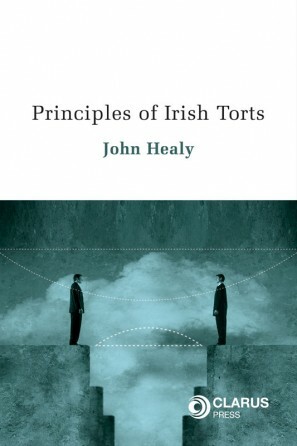 Although this book is student-focused, outlining and explaining the main tenets of Irish Contract law, many legal practitioners will undoubtedly find this text as a great source to re-acquaint themselves with the subject. 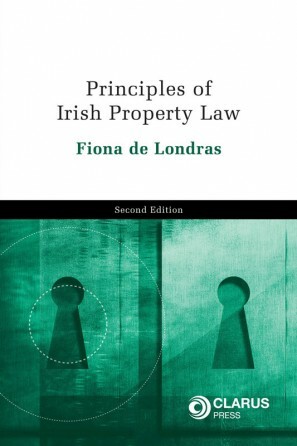 Principles of Irish Contract Law emphasises the theory behind contract law, demystifying difficult concepts and providing a policy-driven introduction to this challenging subject. The key cases are fully discussed in a manner which encourages students to approach the subject from a critical standpoint. Cases from other jurisdictions, especially the United States, are also discussed. 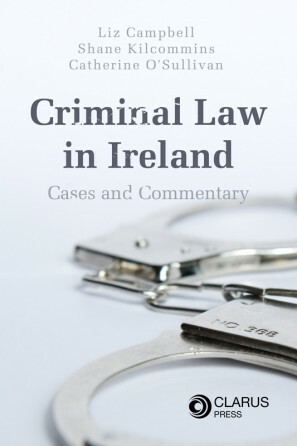 The book is highly accessible and combines an informal analytical style with useful learning features such as diagrams and tables. The final two chapters focus on study and exam skills and include worked problem answers. 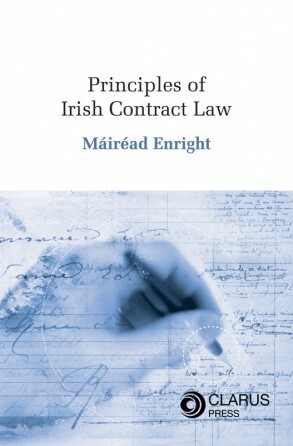 Máiréad Enright, BCL (NUI) MA (Lond.) BL lectures the Law of Contract at Manchester Metropolitan University.